Little Kids World is Northside’s Preschool Ministry to Babies – Pre-K children. Preschoolers are in their most developmental years of life. As they explore their world, down to the youngest of babies, they will be encouraged that God loves them, church is a place where people love them, and that God gave us the Bible so we can know about Him. Preschoolers will love being at church and will learn about Scripture in AWANA, worship in Preschool Worship while their parents worship, and will always hear about God’s love for them whenever they are at church. 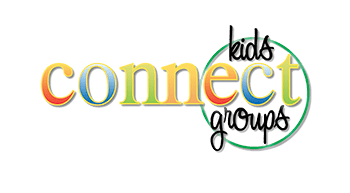 Connect Group classes are designed to teach Babies – Pre-K the Bible stories through Bible-Learning Activities. Bible Learning Activities may include art; blocks; music; puzzles; nature and homeliving centers. Teachers are committed to teaching; loving and caring for your child. 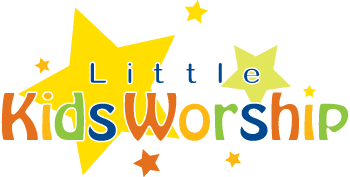 Little Kids Worship is a time when preschoolers are engaged in Bible-Learning Activities which supports the Bible story and the Bible phrase while parents attend adult worship. Our faithful teachers serve on a rotation basis during Little Kids Worship. We want your family to have a great experience every time you are at Northside. 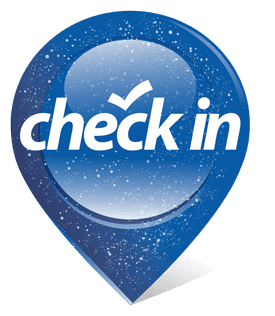 In order to insure your child’s time on campus is not only good but safe we use a check in system. Each time you are on campus your child Birth – 5th grade needs to be checked in. You can do this at any of our self check in stations or first time guests can begin this process at any guest registration desk. Check in will print a security sticker for all of our preschool classes that will be need to be shown to pick up your child. Every child’s sticker shows what hours they will be attending for and allows us to transfer them between classes for you if they are staying for multiple hours.